Well, we're halfway through this year, now, so it seems like a good time to pop back up on this ole blog. The last month-ish has just been overwhelmingly busy, but somehow I just really don't know what all I was doing. Do you ever feel like way? Like you're just BUSY but kind of on autopilot? I felt like this would be a good time to look back on the year and how I'm doing with Try More 2017! This post is going to be kind of long, but it's nice to have it all together in once place! I got a slow start in January because it's easier to lay on the couch and binge watch TV. 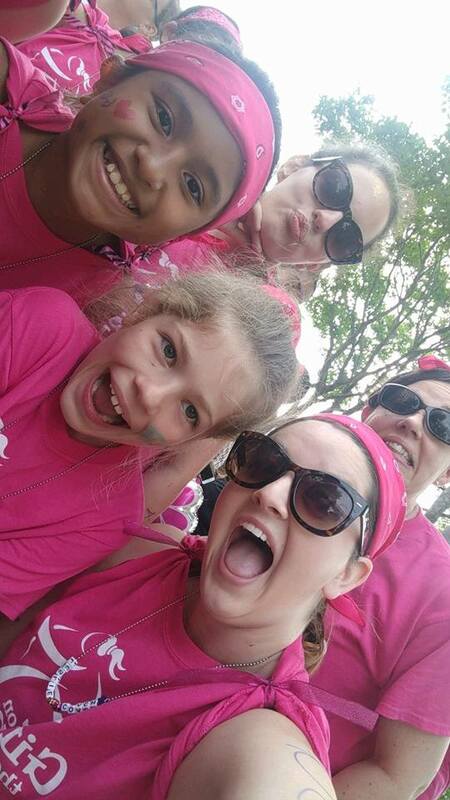 But, I did make the decision to volunteer with Girls on the Run. Considering I'm not a runner, this is shocking and the season is over and I'm still shocked that I did and enjoyed it so much. 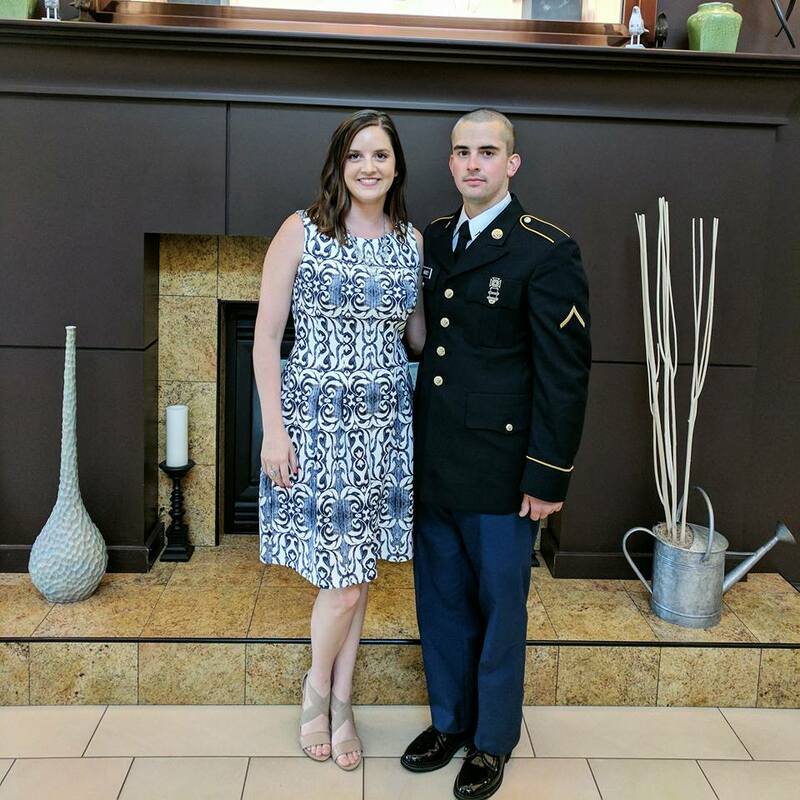 I have an entire post planned to talk about the organization and what I learned being a part of it! 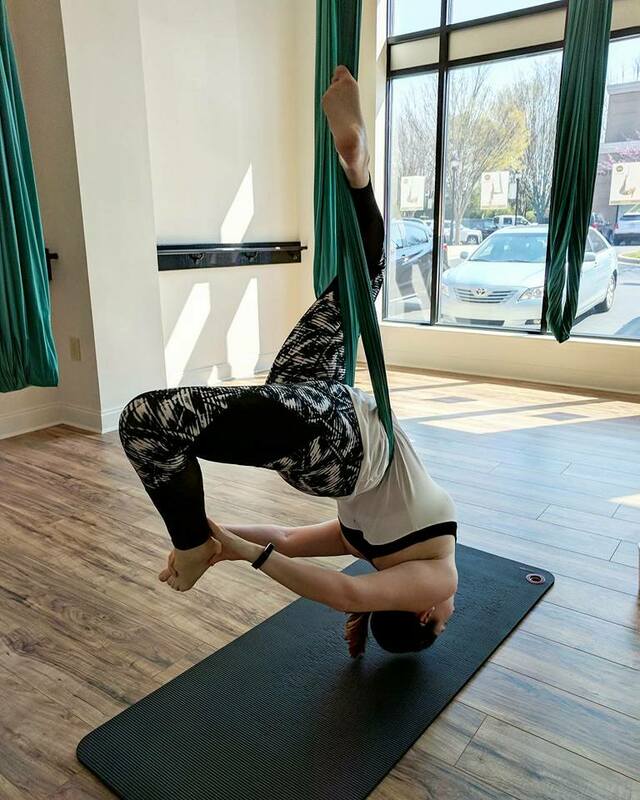 I did get a discount code for Classpass and joined for January and I'm still loving it! If you'd like to sign up and try it out, you can use my link and we both will get $30 off! 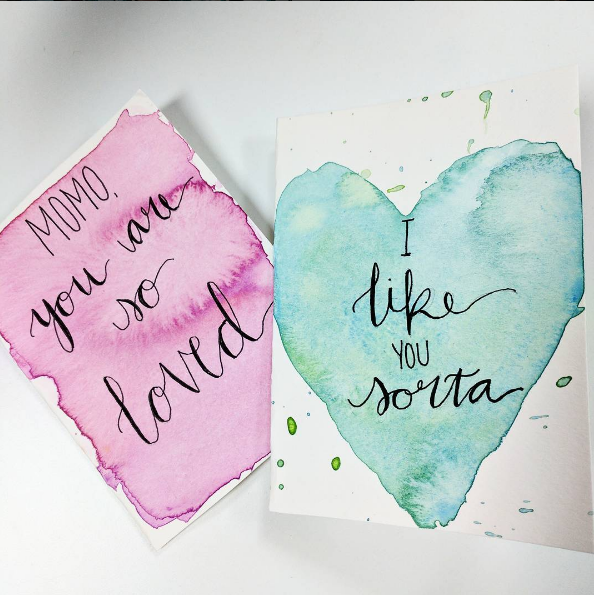 After a lackluster January, I was off and running in February starting with a watercolor and hand lettering class for Valentine's Day with Skill Pop. I created two cards - one for my grandmother's 70th birthday and the other for Christian! We ended up going to a Charlotte Checkers (hockey) game which was my first hockey game. We seriously had such a blast and I'm looking forward to getting to go again next season! 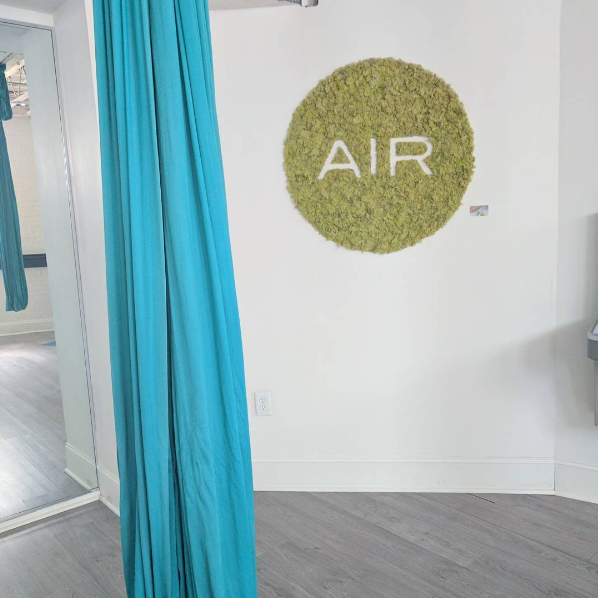 If you follow along on Instagram, you've probably seen a few posts about my new obsession with AIR Fitness. I have a couple of friends who had gotten into it and I convince my Classpass buddy at work to go with me one Saturday morning. It was weird and I felt so lost BUT I've been going a couple of times a week now and I just love it so much. 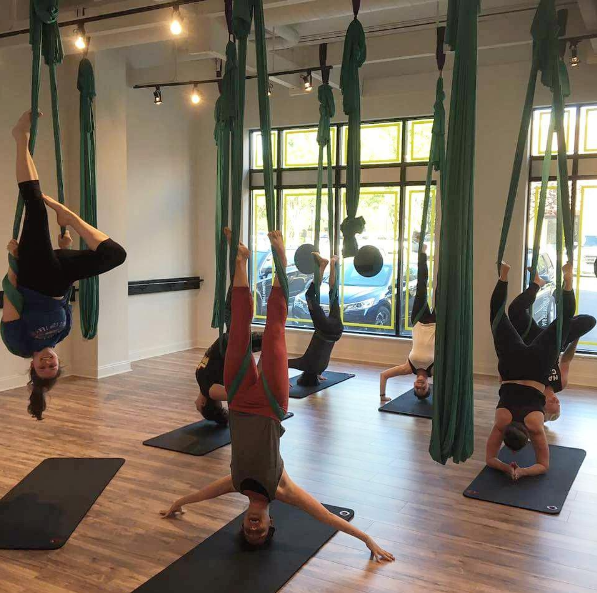 There are different types of classes: a HIIT class, yoga and the standard AIR class that uses the silk hammock to do crunches, burpees, planks, push ups, etc. Also, thanks to Classpass, I tried my first hot yoga class and was going pretty consistently. Hot yoga and hot summer in North Carolina don't work for me so I'll be waiting a couple of more months before I go. But, it's seriously such a workout. My biggest piece of advice though: drink SO much water during the day before you go. During March, I was definitely eating really well and exercising a lot which was definitely a part of the whole "try more" initiative. I felt like I was finally starting to see some results, too, and feel really good! I also had my first facial at Mud. Facial Bar which is in the same building as AIR. If you can't tell from the name, all the facials are mud based and they're about 30 minutes in length. 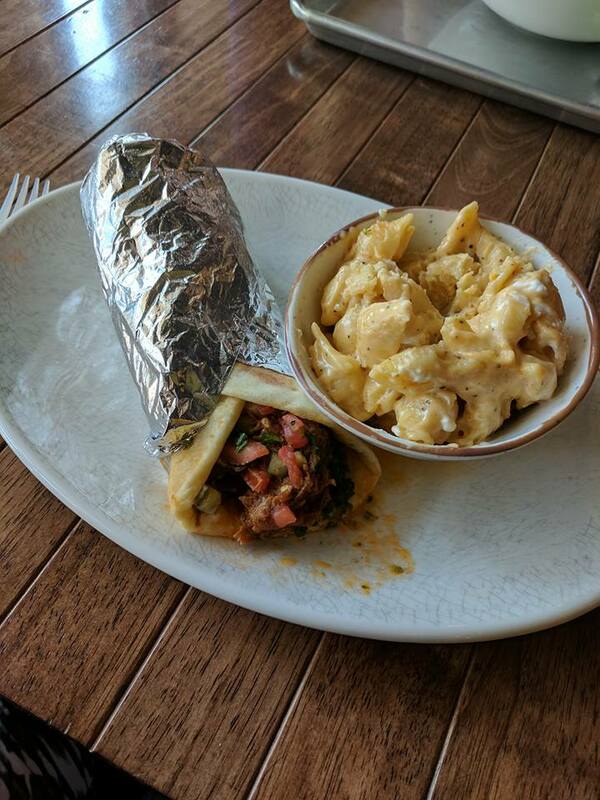 Lisa and I got facials together and tried Yafo Kitchen for the first time and it was an absolutely perfect girls morning. Buckle up, April was crazy! 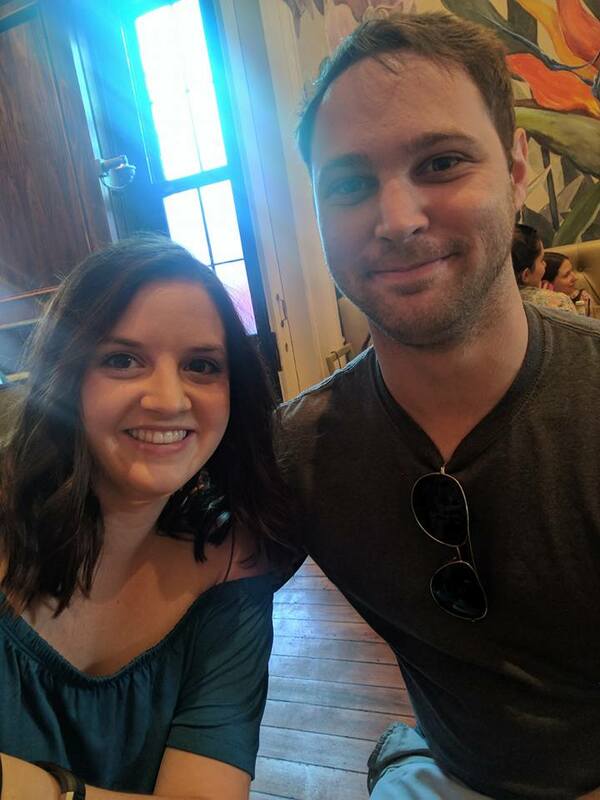 We started into April with a trip down to Atlanta to see our friends, The Reimherr's! Maggie and I cheered together freshman year of high school and she's been stuck with me ever since - she even sang at my wedding. 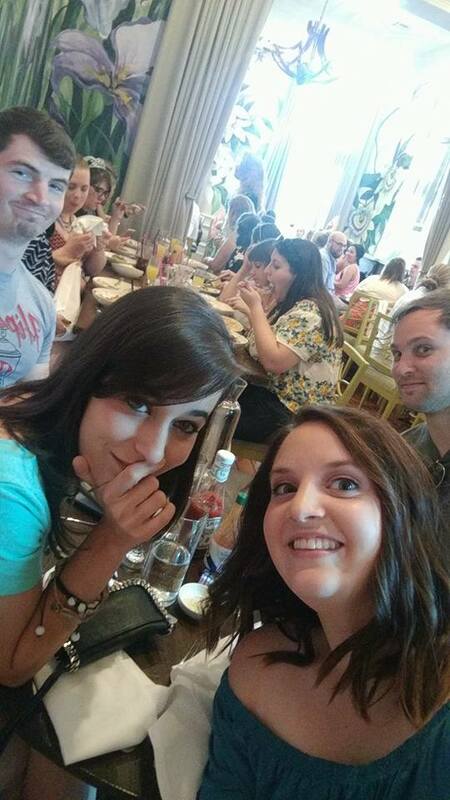 After they got married last year, they were in Boston so this was the first time we'd seen them since their wedding. Now, yes, being from Georgia, I've been to Atlanta quite a few times. 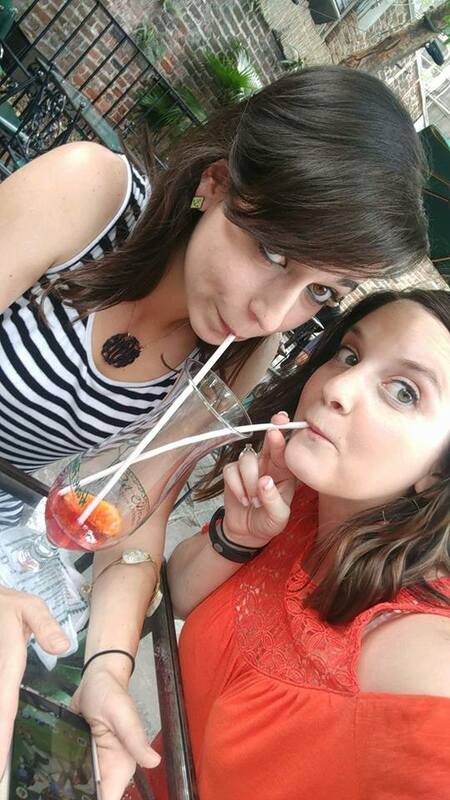 But, it was fun to see it in the eyes of friends and try new restaurants and places. 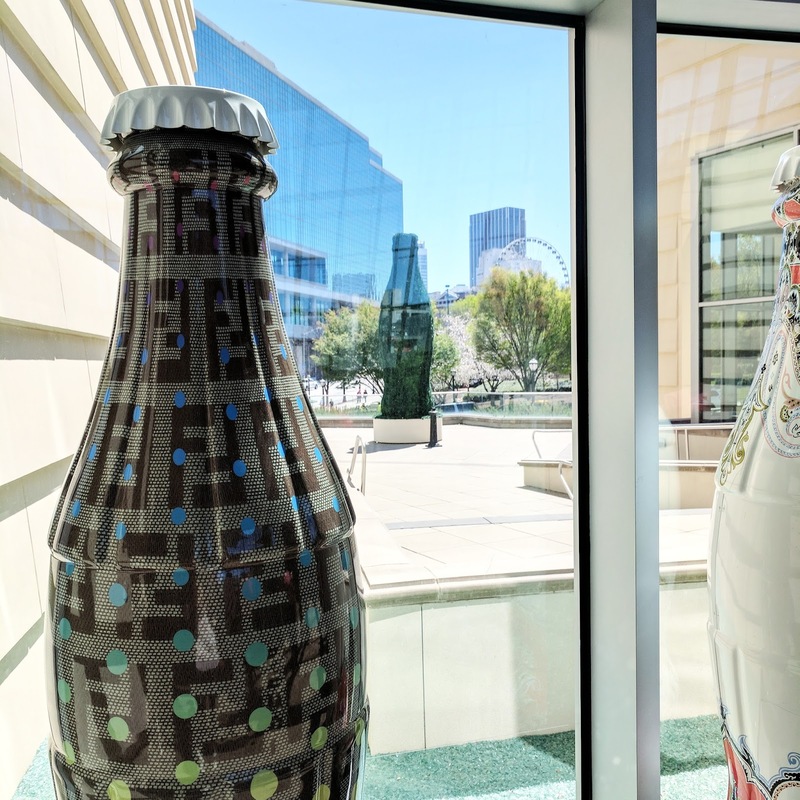 (But, yes, we did go to the Aquarium and World of Coke because duh). 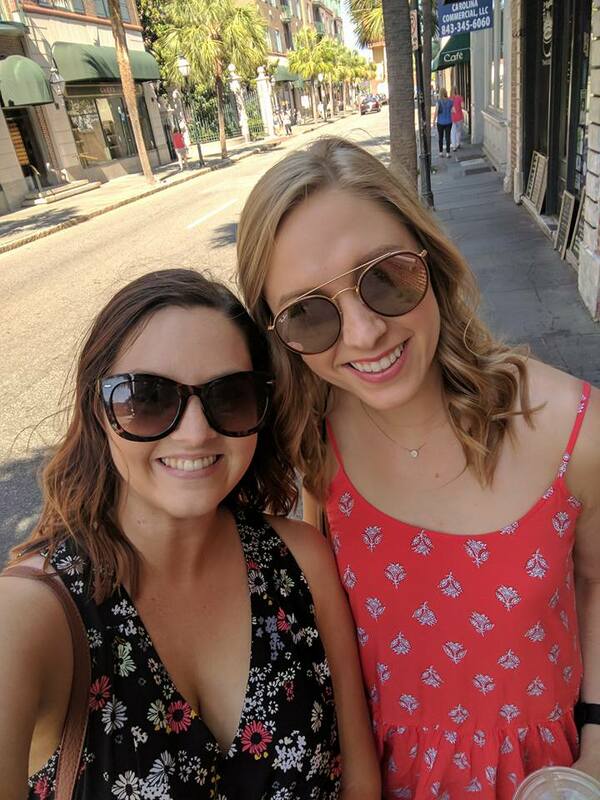 I finally made it to Charleston, SC for a trip with my best friend. 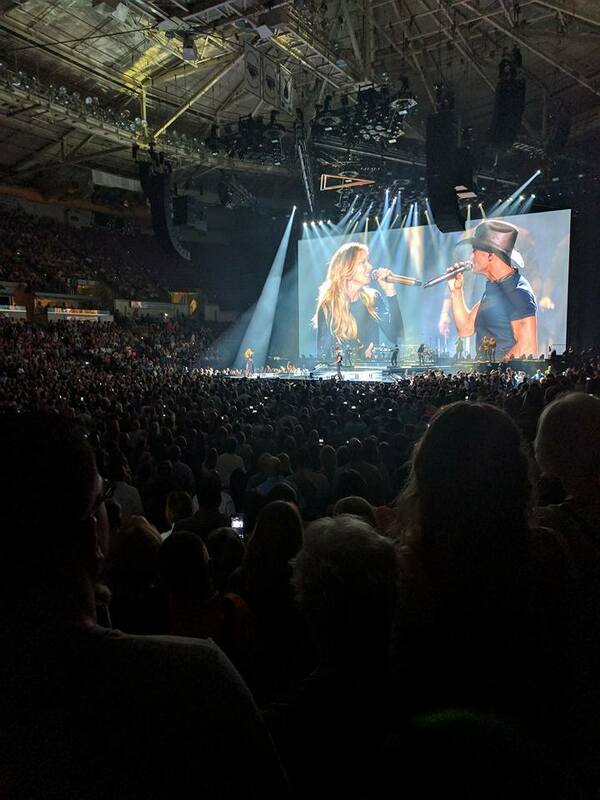 We had tickets to see Tim McGraw and Faith Hill in their Soul 2 Soul tour and it was SO fun. I've seen Tim before, but never Faith. She is absolutely flawless in person. Amazing. We also spent the day bouncing around King Street and the Battery and another day being lazy on the beach! 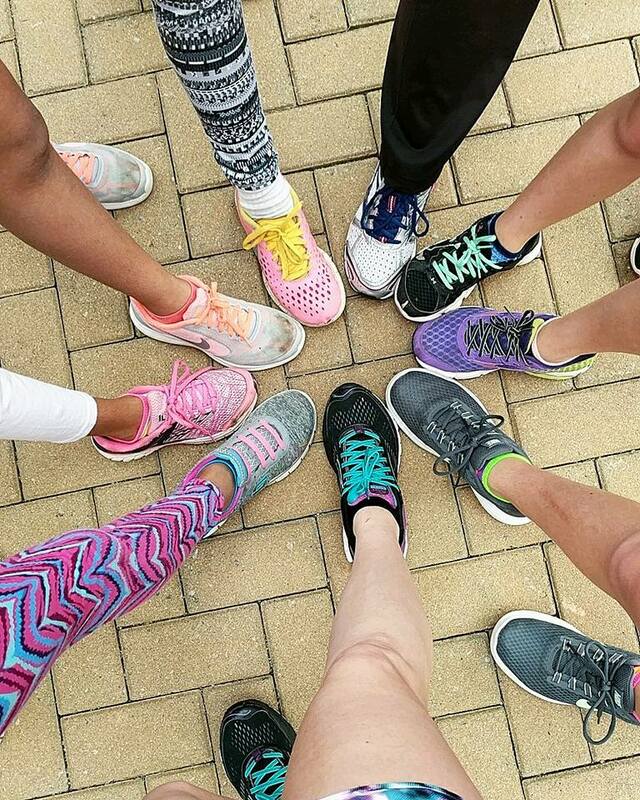 The weekend after Charleston, I ran my first 5K with my team from Girls on the Run. And I use "run" lightly because I didn't fully run the entire but I tried to! 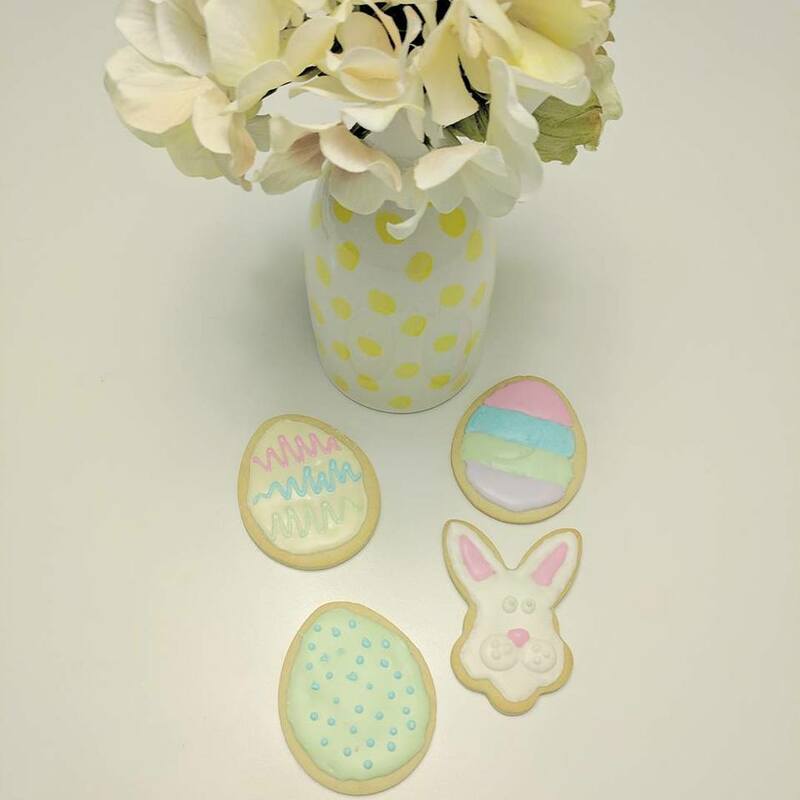 For Easter, I attended another SkillPop class: Cooke Decorating. 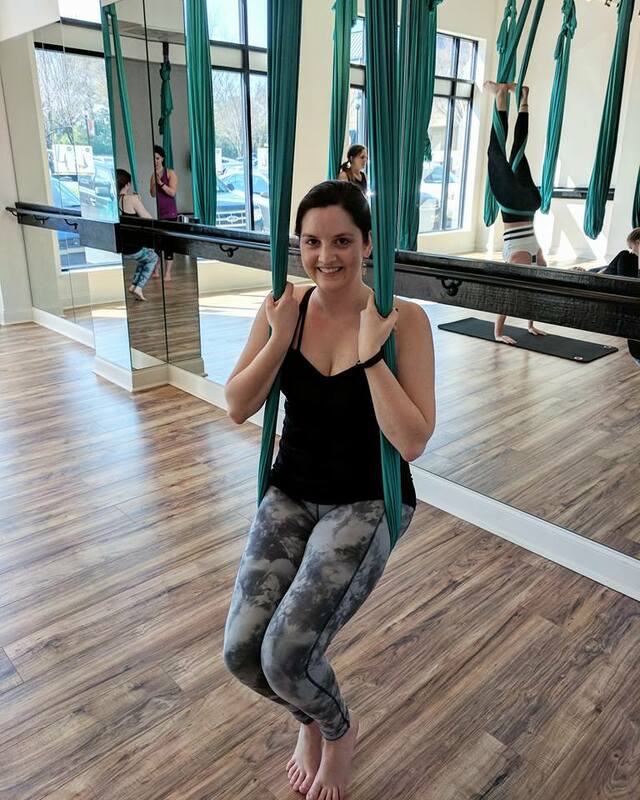 The class was hosted by Lindsey of Follow the Ruels. I thought I was going to totally bomb, but they didn't turn out as bad as I thought they would! Oh, man. We had a blast in May. I celebrated my birthday for the first time in three years (we've been at my uncles' weddings the last 3). 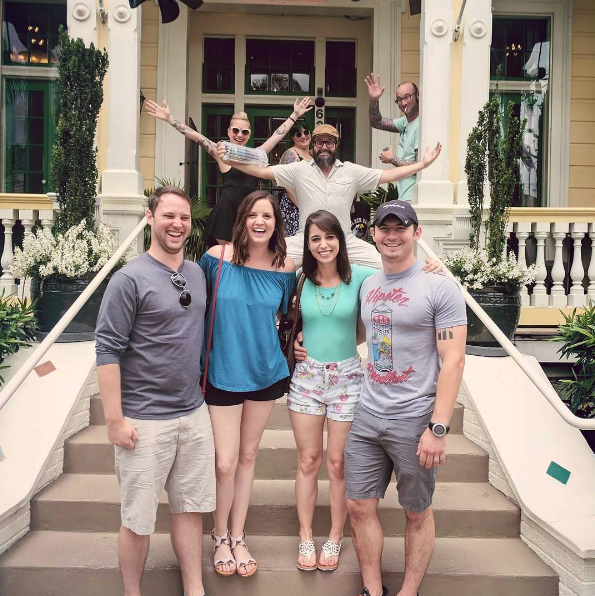 But to REALLY celebrate, we went to New Orleans with Christian's best friend and his wife. 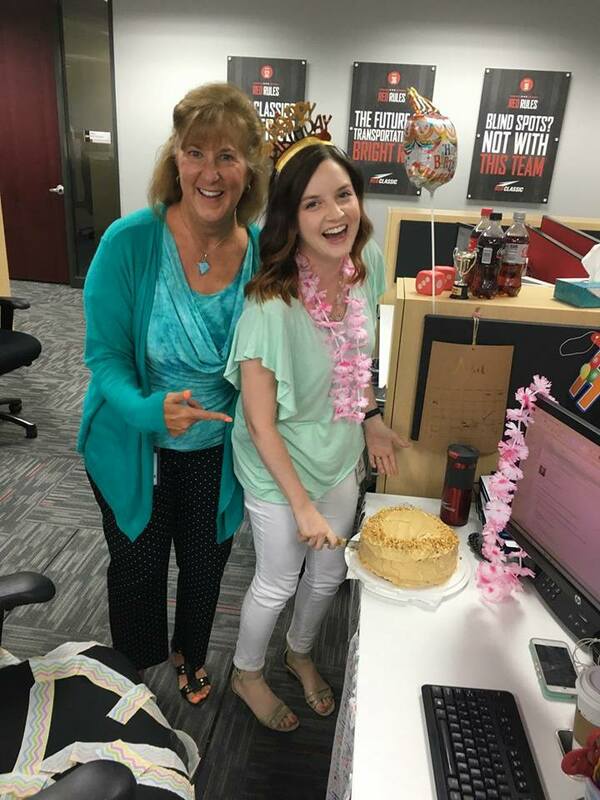 Three of the four of us have April/May birthdays so we wanted to really celebrate this year! We had SUCH a blast. 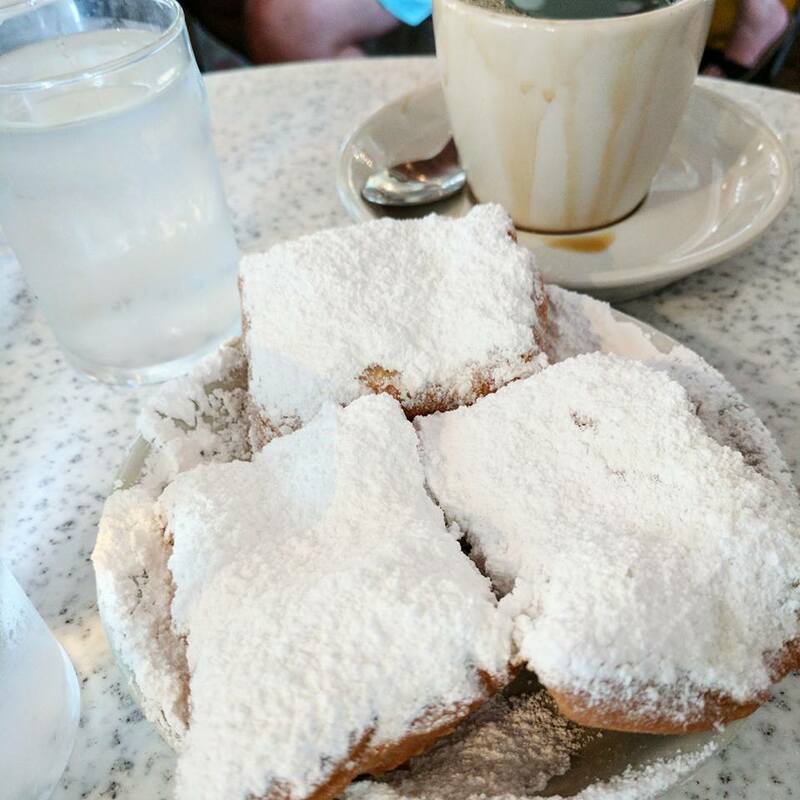 So many Hurricanes, beignets, and LOTS of seafood. 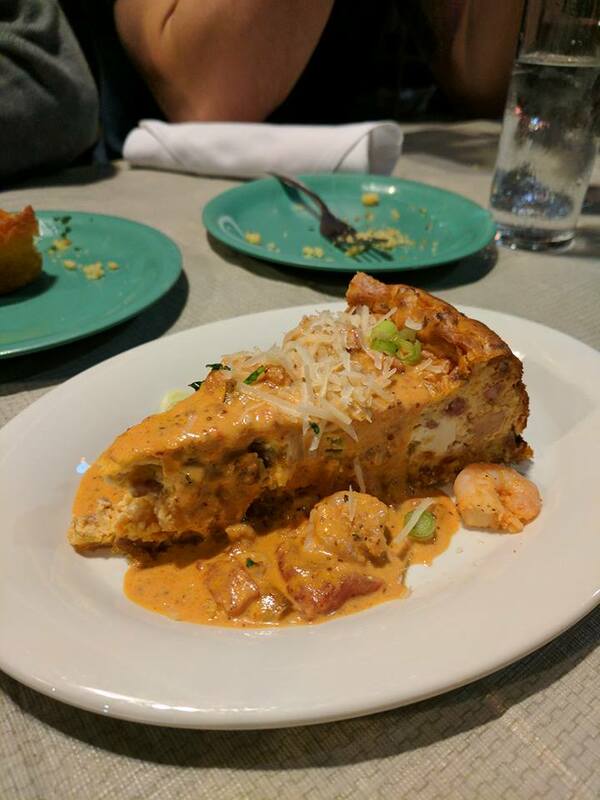 I'm pretty sure I gained 10 pounds in the 5 days we were there but it was worth every single bite and sip. 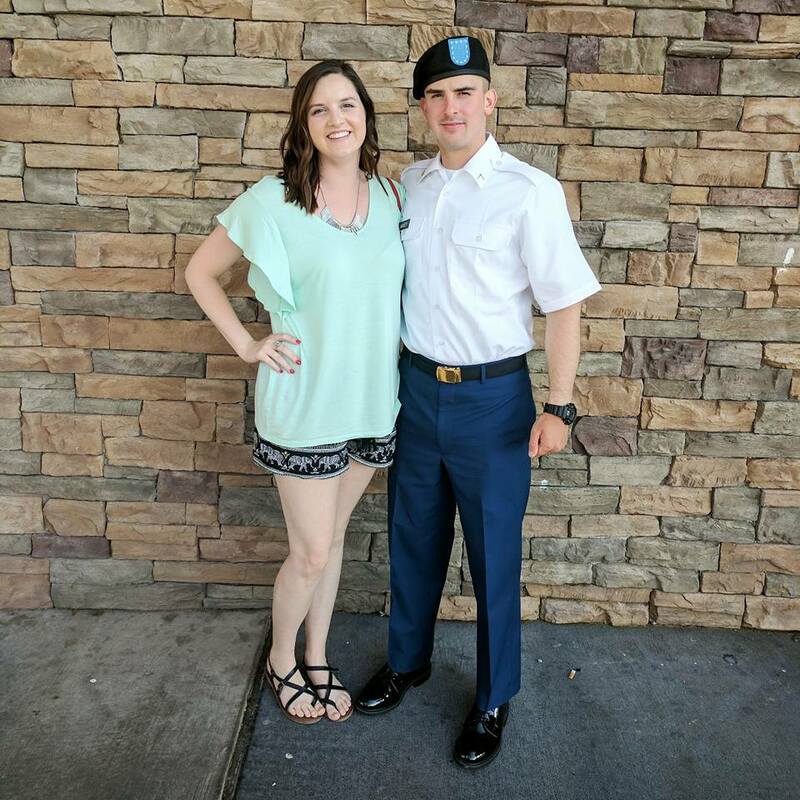 I ended May and started June by heading out to Lawton, Oklahoma to watch my little brother graduate from Basic Training. I never thought I'd end up in Lawton and I'd really like to not ever go back there. But, if he ever ends up stationed back there (he might drop out of the military, LOL), but I would go visit if I had to. 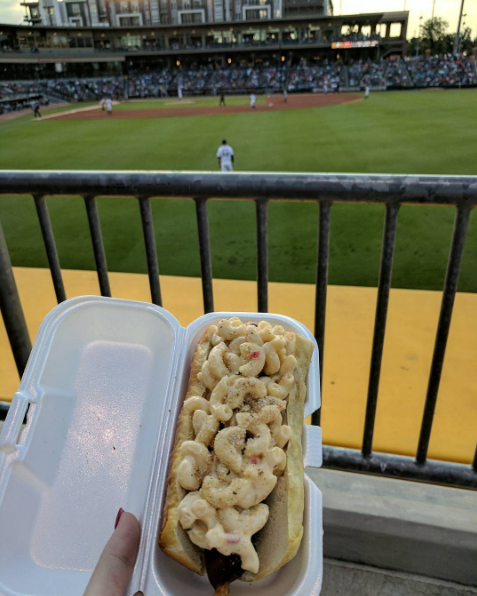 The rest of June, I didn't really have any huge "try more" moments like earlier in the year, but I did try a few new restaurants, had a mac and cheese hot dog at my first Charlotte Knights game and started Parenthood for the first time. On the workout front, I worked out at the gym with Christian for the first time ever and ouch. He's a mean trainer and I couldn't walk for a couple of days. 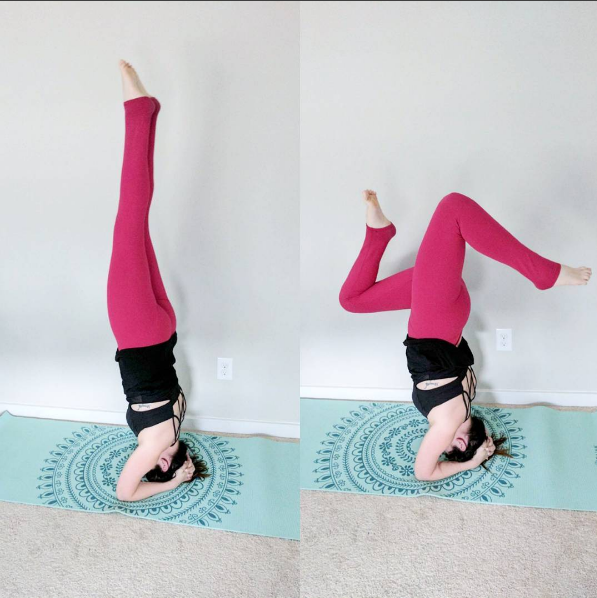 I've also been working on incorporating more yoga and trying out some handstands with my practice. I love hot yoga; I'm glad you're enjoying it, too! 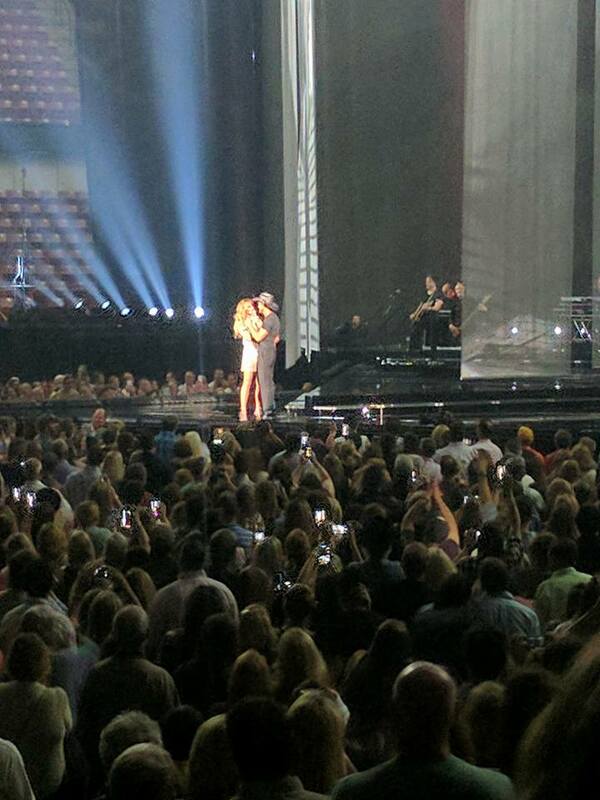 I'm so jealous of the Tim & Faith concert!! I want to see them live so badly!! Way to go with the headstands! Tat's impressive! It sounds like you've made a lot of healthy changes in your life! That's awesome- congratulations! !